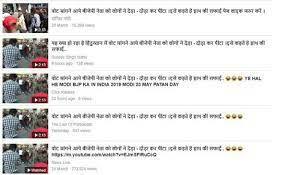 In the run-up to the Assembly elections, social media has been flooded with old videos going viral with false narratives. 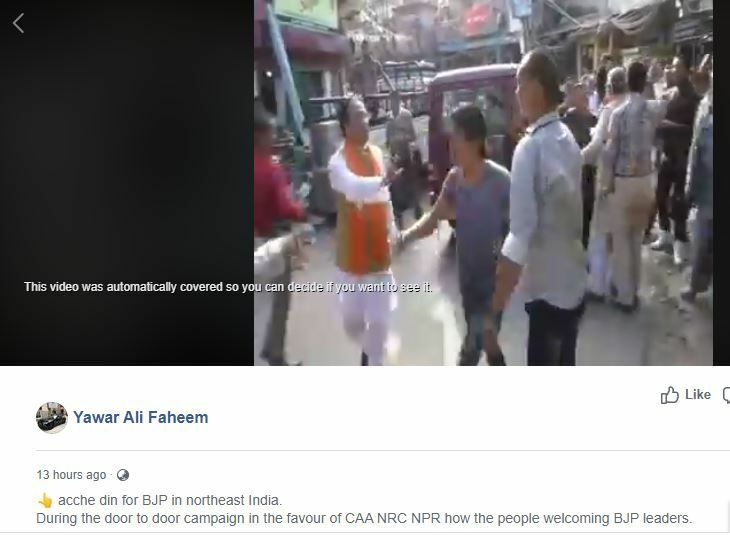 Continuing this trend, a video from October 2017 showing Bharatiya Janata Party (BJP) workers being thrashed by a mob on the streets in Darjeeling, West Bengal has been revived and circulated on social media with a caption, ‘BJP leaders seeking votes were chased and thrashed by public’. (Original text: वोट मांगने आये बीजेपी नेता को लोगों ने दैड़ा – दौड़ा कर पीटा ।इसे कहते है हाथ की सफाई). The video can be viewed here and its archived version can be accessed here. The video was posted on the Facebook page News Live on March 20, 2019, and since then it has been shared over 16,000 times. Several other Facebook pages have also shared the same video with similar captions, most of them, on March 20. 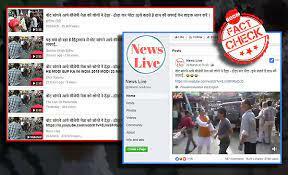 A voice, at one point in the video, says, “What do you think of the Gorkhas?” Taking cue, BOOM searched the internet with keywords ‘Gorkhas thrash BJP leaders’, and several news articles reporting the incident sprung up. The video is from Darjeeling and the incident took place on October 5, 2017. Bengal BJP president Dilip Ghosh was in the Hill City to address a public meeting. However, they were faced with vehement protests by local Gorkha leaders from different outfits. “Bengal BJP president Dilip Ghosh got a taste of the ground reality in Darjeeling on Thursday when people from the Benoy Tamang faction of the Gorkha Janmukti Morcha (GJM) roughed up BJP workers accompanying Ghosh minutes after forcing him to cancel a public meeting,” The Hindustan Times reported. The incident was widely reported and can be read here and here. While the protesting crowd attacked some of the BJP workers, they did not lay a hand on Ghosh. 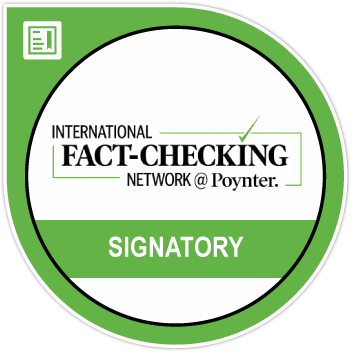 Sumit is a fact checker and the News Editor of Boom's Hindi wing. In the six years of his journalistic career, he has worked with the New Indian Express, Times of India and Deccan Chronicle. The dynamic nature of digital media finally made him take the leap from print to online, and don the hat of a digital detective.